Ever wanted to project what is on your iPad or iPhone straight onto your Promethean screen, but you were unsure of how to do it? 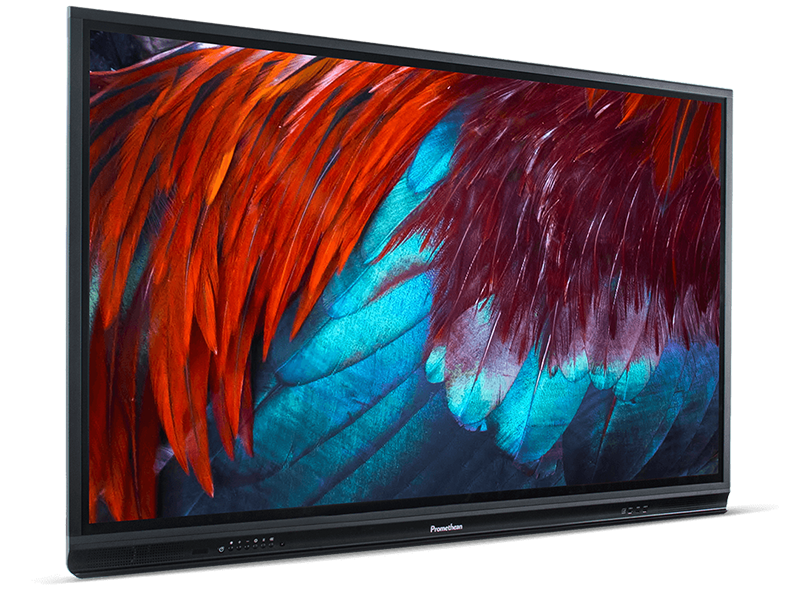 Our man Daniel Handford takes you through how to cast from your device to your Promethean screen in a very quick and simple process, allowing you to use apps which are not available through the Promethean App Store, but available on the Apple App Store. Unlock your lessons bringing a whole new set of options in for teaching and learning. Call on 0844 357 5197 for more information on how we support schools, teachers and pupils to get the most out of teaching and learning in the classroom.